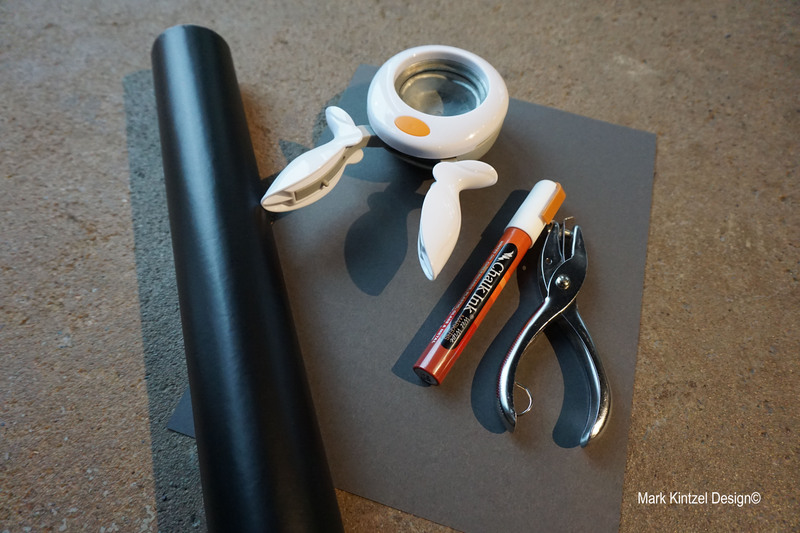 Recently I discovered chalkboard contact paper … brilliant! Really doesn’t take much to make me happy. 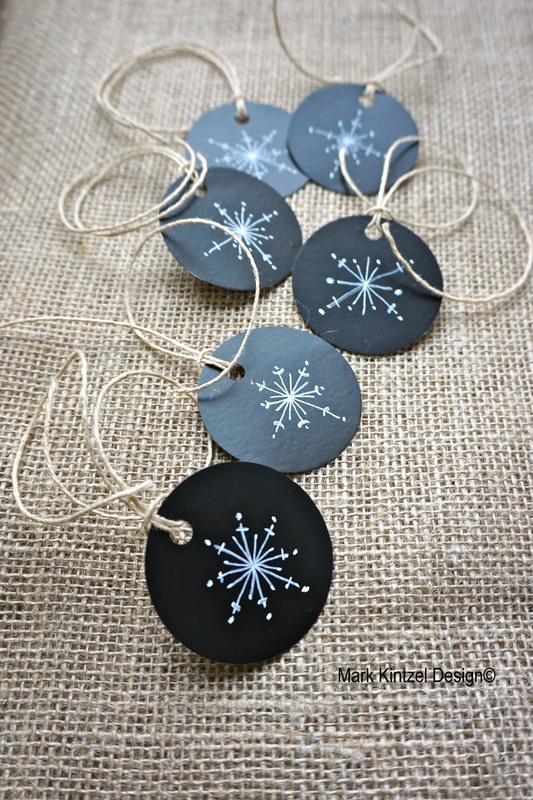 So, in the spirit of holiday season gift giving, I created these super cute snowflake gift tags. Let me show you how to make them for your family and friends. I purchased the contact paper, and chalk pen on Amazon, although you can purchase all of the project ingredients at any craft store. Cut a piece of contact paper which will cover the card stock paper. Peel the backing of the contact paper and place it firmly on the paper. Cut the shape of your tag using the paper punch. Draw a snowflake or other image of choice. My method of drawing a snowflake is to simply start with an X then continue adding additional Xs on top of the first one. Then add little embellishments like dots or lines to create a unique snowflake. Punch a hole in the tag, add string or twine and you’re done! 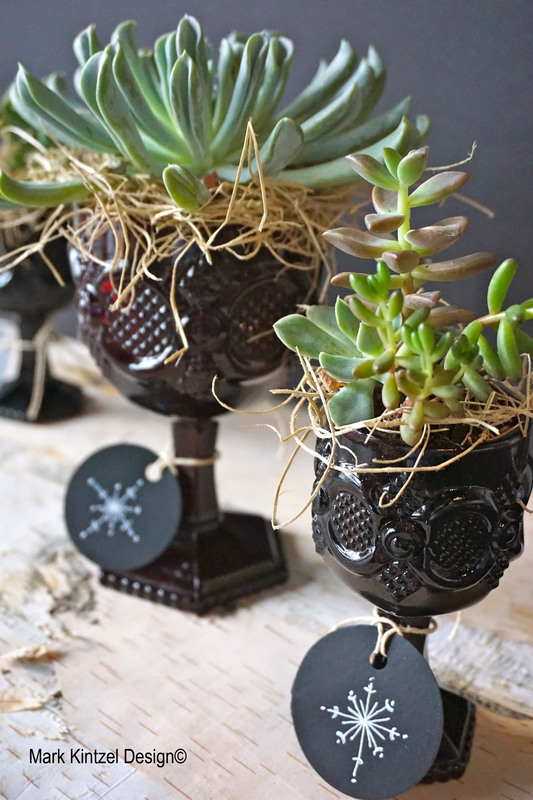 I created these little succulent hostess gifts using vintage red depression glass goblets. Super fun and super easy! This holiday season I wanted to create a holiday wreath that was different from all the other wreaths on the neighborhood front doors. So, I wired bunches of radishes on a store-bought boxwood wreath. I love the way this project turned out and if the weather stays cool, this wreath will easily last through the holiday season. 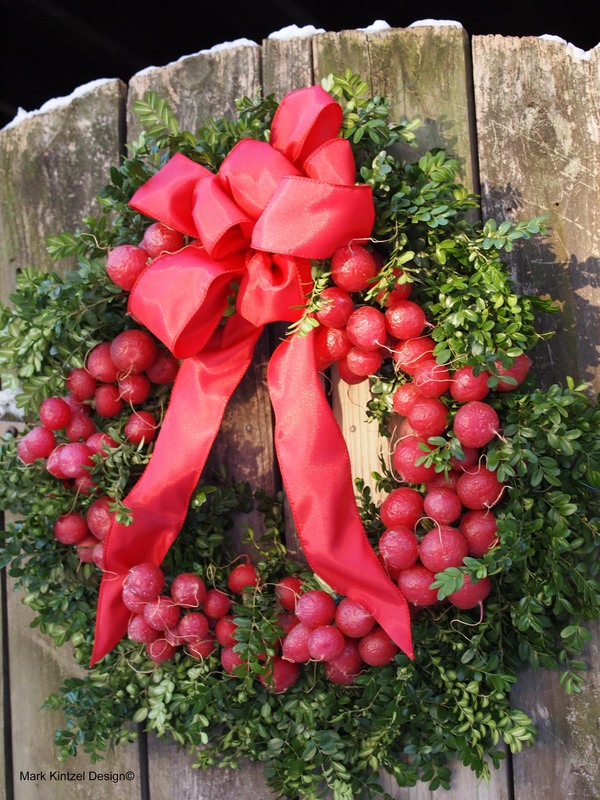 Buy a pre-made wreath then swing by the grocery store to pick up some radishes. I used nine bunches on mine. Using floral wire, which you can buy at any craft store, wire the bunches of radishes to your wreath. Add a ribbon (optional) and you’re done! The holidays are here which means crafters are in overdrive! Dreaming, creating, repurposing, and general overall decorating madness. Trying to avoid the creative urge to scheme, invent easy and beautiful holiday crafts is futile. So here we go. 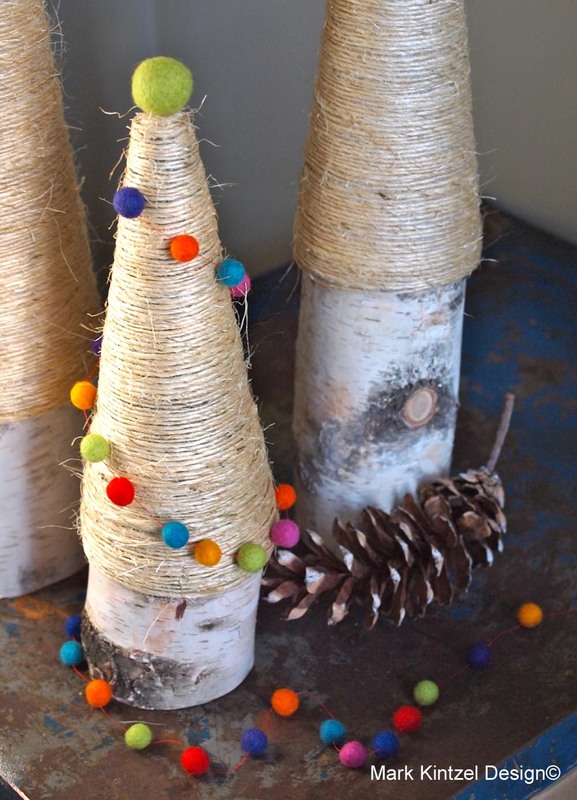 Take these styrofoam cones for example – with a roll of twine, and some glue you will create awesome Christmas trees. 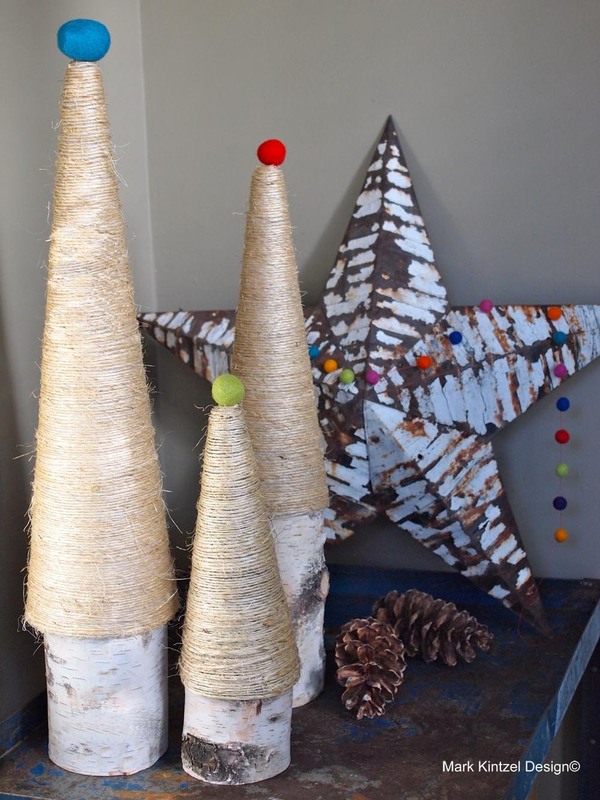 All supplies can generally be found at any craft store – I even found these birch bases at Michaels. If you can’t find twine, you will certainly score some at your local hardware store — that’s where I found mine. Starting at the base of the cone, hot glue the start of the twine then continue to wrap the twine till you reach the top. Hot glue the twine to the top of the cone. For a little extra holiday pop, I added wool felt ball garland and tree toppers. However, these trees look amazing on their own. I also found the felt balls at Michaels and simply created the garland by threading the balls together with a sewing needle and red thread. Okay, I hear you…enough with the flannel shirt projects already! I have all of these scraps of old flannel shirts from previous craft projects like this one & this one and honestly, I just can’t help myself. 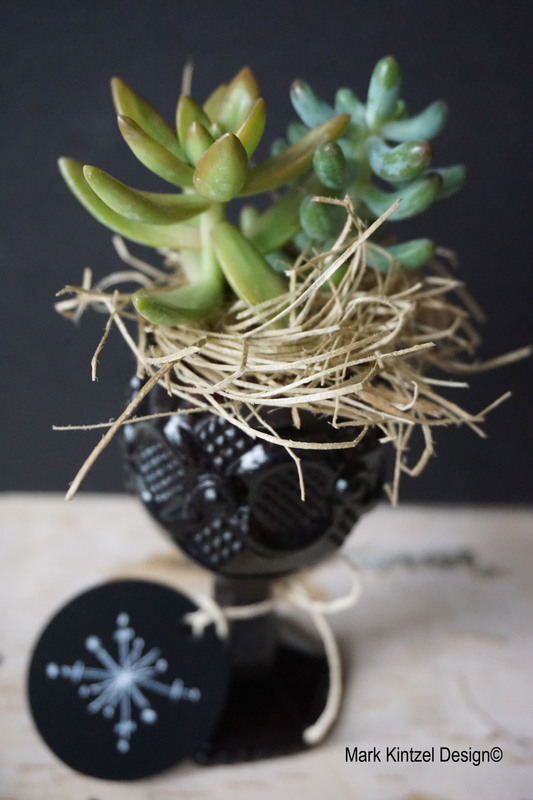 Stick with me crafters…this project is super easy, and fast. Cut a piece of flannel to cover the coaster and set aside. Spray the coaster with spray adhesive. Place the flannel over the coaster and press firmly to remove any wrinkles. With a scissors, cut away the excess fabric from the gift tag. Finally, spray the flannel side of the coaster with waterproof shoe spray. Let dry and your done!